*If you are interested in adopting, we recommend that you be here at least an hour and a half before we close in order to complete the adoption process. During peak times, we may need to stop checking in clients prior to closing time to accommodate potential adopters on our waiting list. 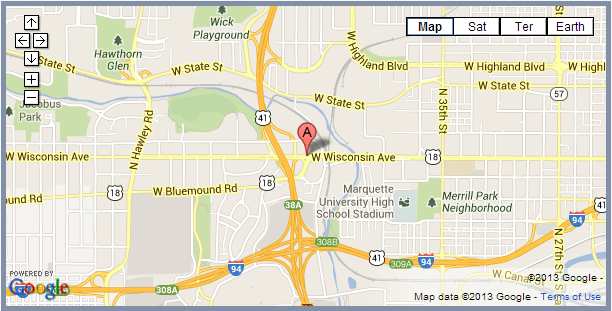 Click here to view the current wait time for adoption at the Milwaukee Campus. Thank you for your patience and for the huge community support for adopting WHS animals! If you are bringing an animal to WHS, please call us in advance at 414-431-6102 to make an appointment so we're better prepared for your animal's arrival. Tuesday-Friday: 10 a.m. - 8 p.m.
Monday-Friday: 8:30 a.m. - 7:00 p.m.
Sunday: 8:30 a.m. - 5:00 p.m.